When setting up a childcare service, it is essential that your service is registered with TUSLA, that you have valid Planning Permission for a childcare service and that your service meets the requrements of Food Hygiene Regulations. 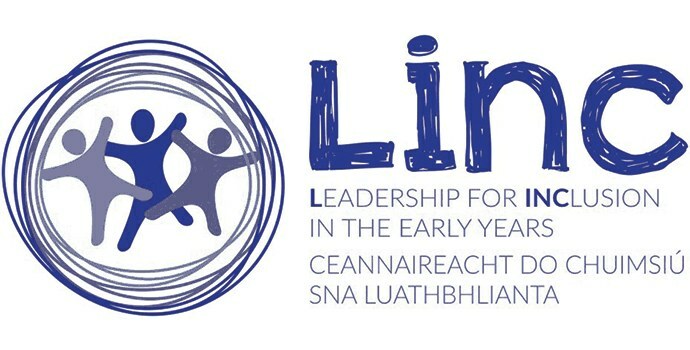 It is a legal requirement for all early years services proposing to operate from the 30th June 2016 to make application under section 58D(2) of The Child and Family Agency Act 2013, at least 3 months before it is intended to commence operation. (Except in the case of a Temporary early years’ service in which case at least 21 days’ notice must be given). You need to consider what type of service you want to set up. Will it offer Full day, part-time, sessional or afterschool care? What about Child Care Regulations? You need to be aware of all your legal requirements when setting up a childcare service. This is a business, you will need to consider if you will be a sole trader or a company. You will then become an employer. Follow the link to citizen’s information. For more information about setting up a Childcare service, please contact us on 091-752039 or mail@galwaychildcare.com to talk to a Development Officer.